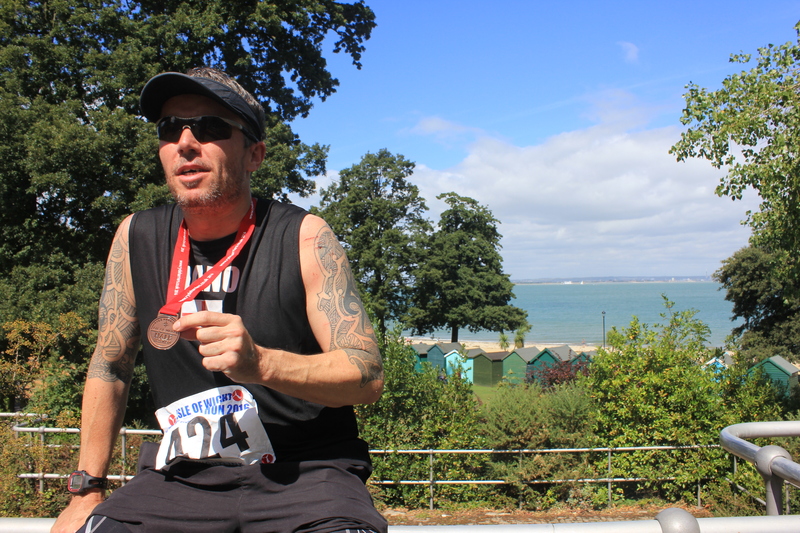 The IOW half marathon is set on the lovely Isle of Wight and is hosted by one of the oldest running clubs in the UK, Ryde Harriers. A small event with a maximum of around 500 runners from all over the UK and this year further afield, with runners from the USA, Australia and New Zealand. Starting off on the seafront in Ryde the course, which is not closed off for traffic, is part road/trail and consisted of essentially two laps. A well respected race with an undulating course through the picturesque villages and countryside. The registration,bag drop, bib pick up is all organised out of the Ryde Rowing Club which is set just off the beach up the road from the centre of town. Race starting at 11.30 am, with registrations accepted on the day it is a short walk from the club down to the boating lake for a one wave start. A very relaxed atmosphere with a good mix of runner ability. Sporadic pockets of locals/support along the course, well marshalled due to the open roads/country lanes with water and sponge stations well manned around every 3 miles. The finishing line/area is just behind the Rowing Club on the green has a definite local feel with family and friends cheering you in. Medals adorned once across the line with tables of juice/water waiting and no goodie bags which is no great shame. Yes. From the initial online registration to the easy and straight forward bag drop off/bib pick up being next to the start line and a short walk across the green to the finish line. Plenty of parking and public transport stops on the high road. Use of toilets and changing rooms within the Rowing Club was a great bonus. And throughout the course with the marshalls, water stations and mile markers all on the ball. This was the third time I had entered this race so knowing how undulating and tough it can be there is always that fear it could go wrong. However this time I managed to pace myself better and with the new course layout since my last visit in 2014 coped and felt strong throughout. 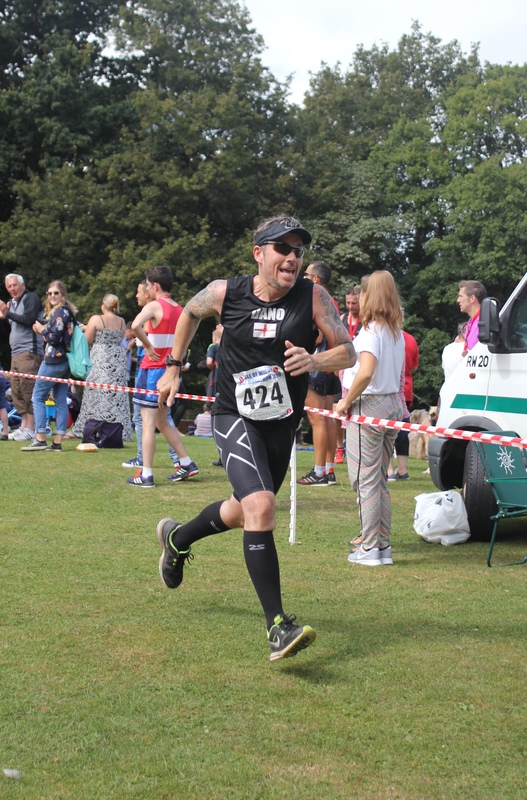 Managing the hills more conservatively I even threw in a sprint finish but unfortunately missed out on a PB by 3 mins…finishing in 1hr 45mins and 91st place out of 380+ runners. Yes. I don’t race much in the UK and have a rule not to try the same race twice, but this event is one I always look to do. From the location, organisation, course and very well priced entry fee it really is an enjoyable event and a nice get away from the bigger commercial races.